From our very first conversation, we work to embrace your team's unique goals and share your strategic vision for success. By truly listening to our customers we provide designs that are based upon their communication and business objectives. 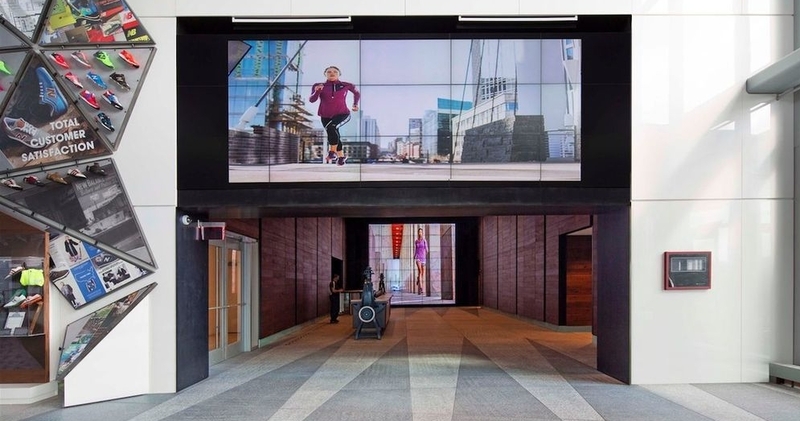 audio visual designs are now more than just audio or visual systems. Today’s ENVIRONMENTS are becoming “smart” technology centers where the tools for presentation are becoming the tools for communication.